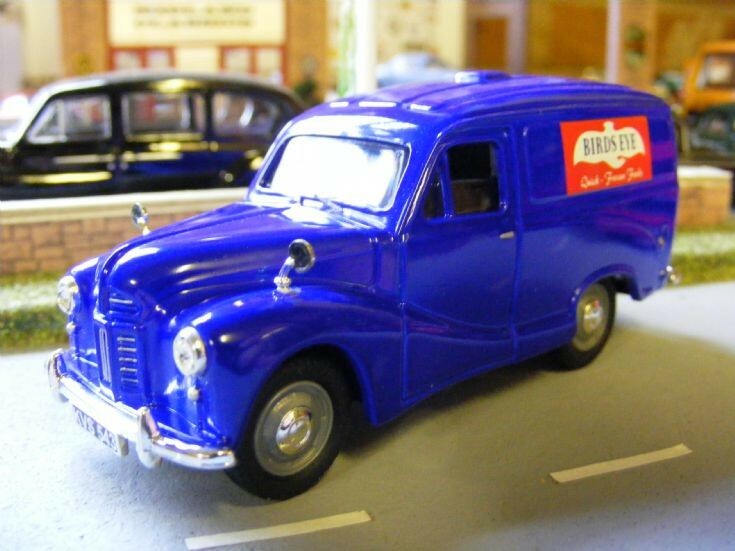 Another livery on the Vanguards 1:43rd scale Austin A40 Panel Van. This time its Birds Eye and quite striking it looks. These vans were car derived from the Austin A40 Devon Saloons.